Decking has a tough gig. 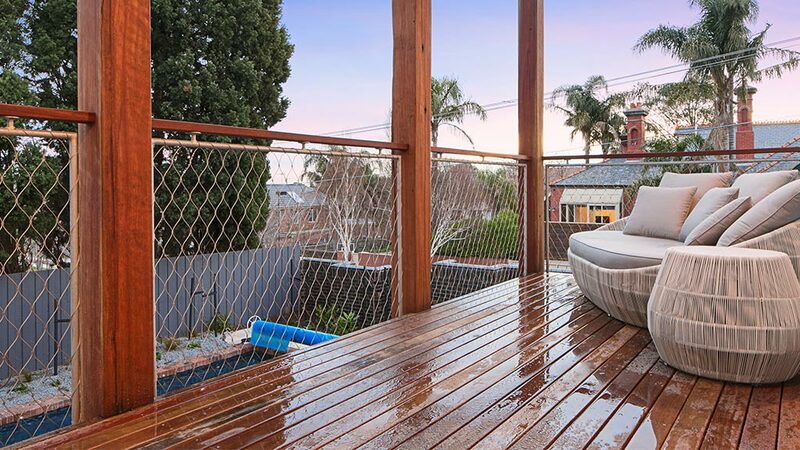 Not only does it have to withstand spilled drinks, barbeque fat and bad conversation, but if it’s not under cover then it also has to endure the extremes of the Australian climate. 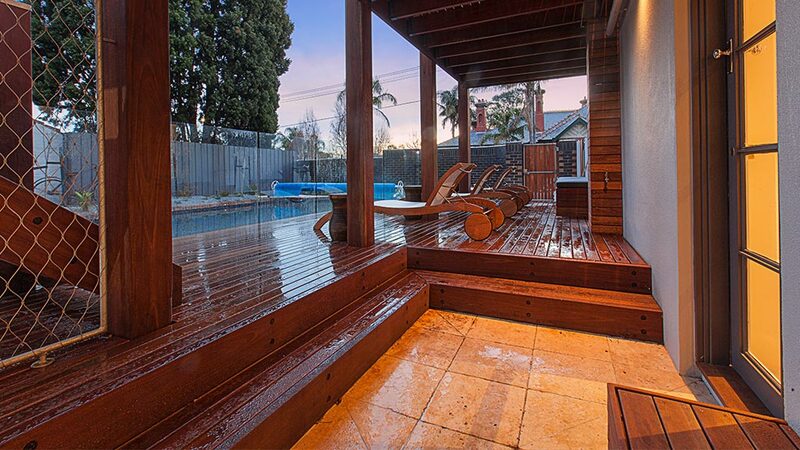 We provide a selection of Australia’s finest hardwoods in all suitable classes for decking purposes. 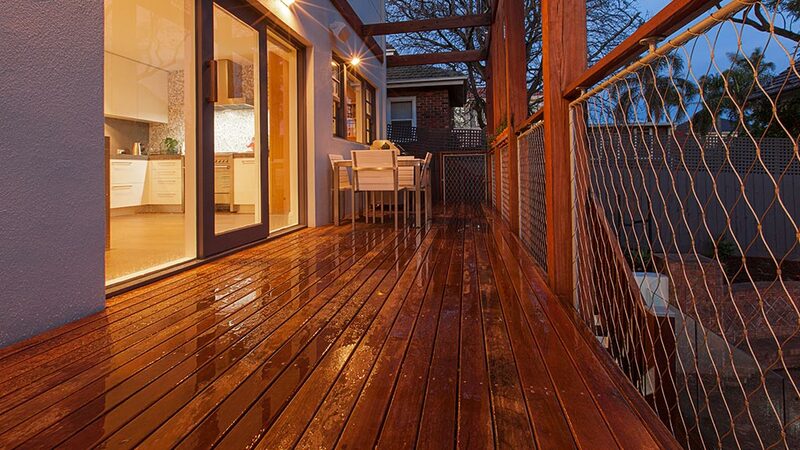 Below are some examples of our decking in action. the location of your property; is it in a bushfire prone location? the aspect of this area; is it north facing? will your decking be undercover? If your property is located in a bushfire prone area (BPA), it will be assessed and assigned an appropriate bushfire attack level (BAL) rating. Timbers used in your construction must meet the AS 3959-2009 (Australian Standards of Construction of Buildings in Bushfire Prone Areas) for your BAL rating. 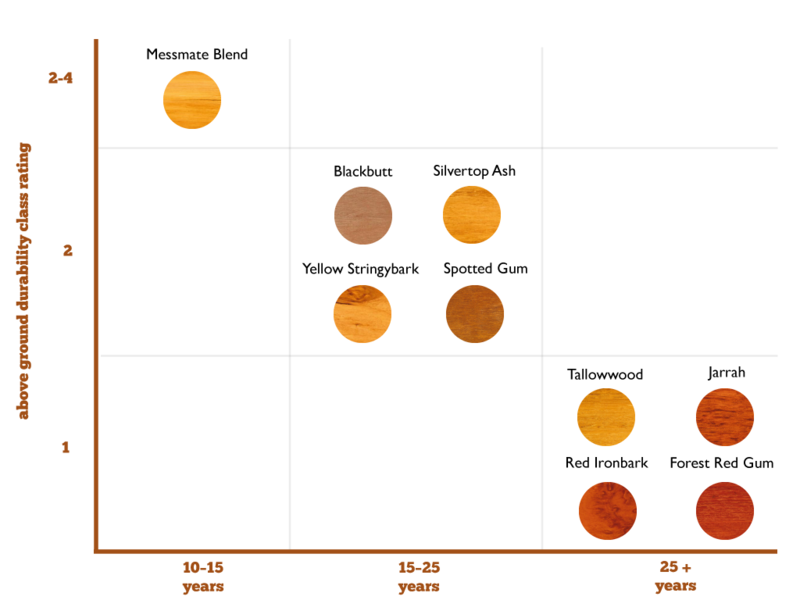 If you do not live in a bushfire prone area, aspect and exposure are the determining factors for your choice of decking species. Exposed decking requires a class 1 or 2 durability species, whereas undercover decking can use a class 2-4 durability timber. We have a complete list of species including their class and durability ratings our resources page. You can also contact us for assistance in selecting the right species for your decking requirements. 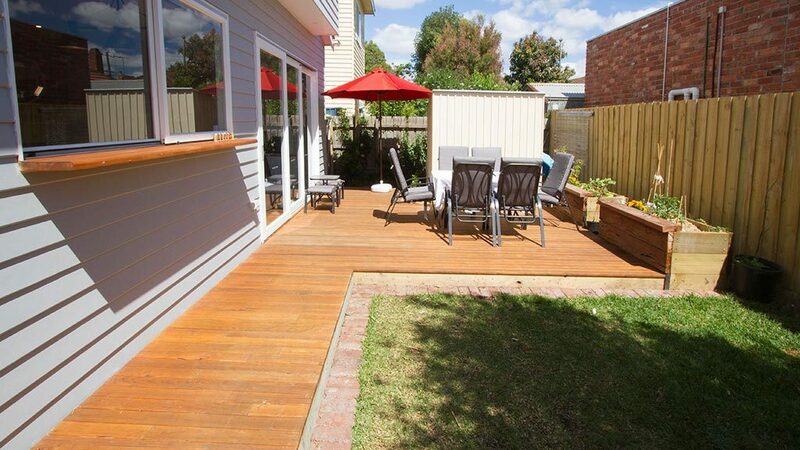 We specialise in the supply of recycled mixed Victorian hardwood decking in sizes 80x26mm and 100x26mm. This product includes species within classes 2, 3 & 4. Our recycled decking can be finished either clean dressed or grey face with the standard pencil round. We also stock all standard new timber decking boards from 86x19mm through to 135x32mm. 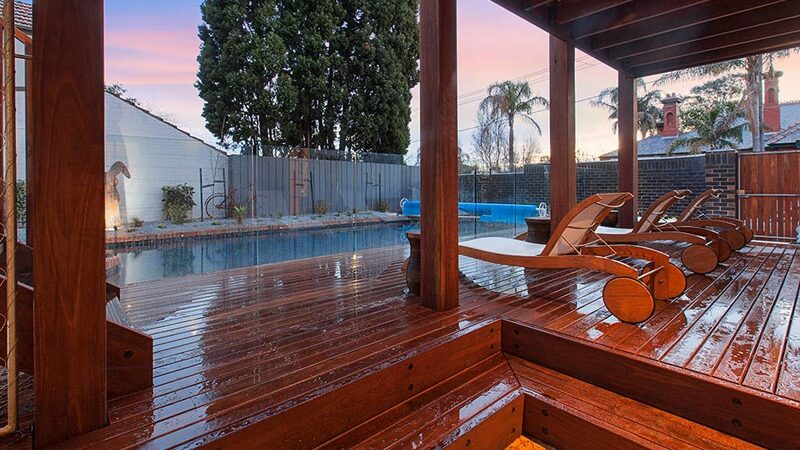 Regardless of where you live or the species you choose, your decking will need oiling and maintenance to ensure it looks and performs its best. Tinted oils offer increased protection in the same way a high SPF sunscreen gives you better protection from sunburn. 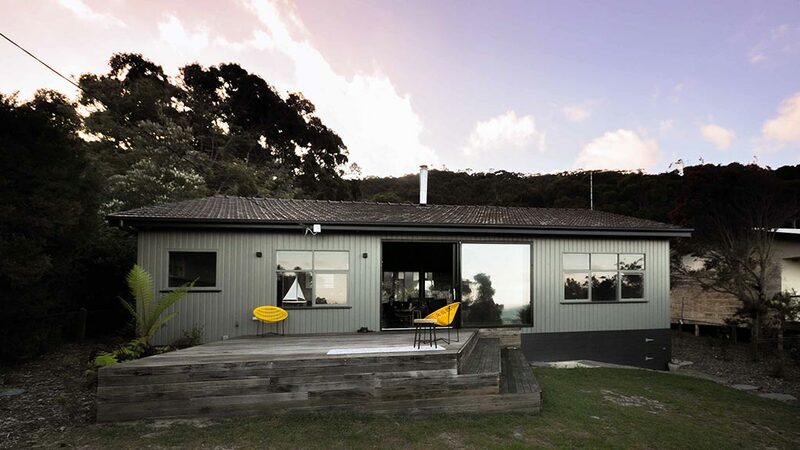 All decking timbers benefit greatly from using tinted oils, particularly lighter toned species which silver off and weather much faster than darker toned timbers. 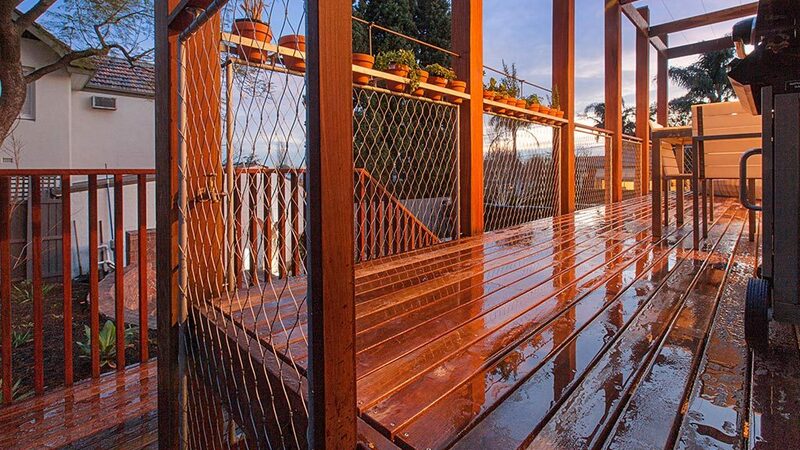 Clear oils can be applied to all timber decking, though they require more frequent applications to keep them looking their best. 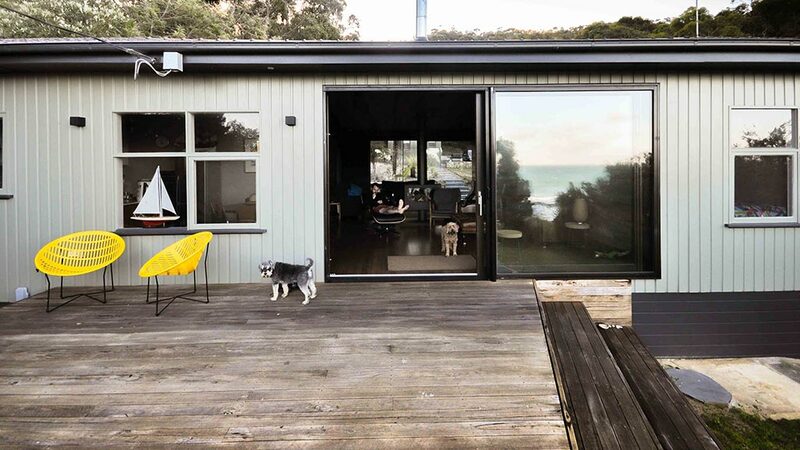 We carry the full range of OSMO products which includes clear and tinted decking oils to offer UV Protection.